Horse flies are an annoying pest that no one wants in their home. Unfortunately, not all horse fly traps are effective, and many of these traps only clutter up the home. However, finding the best horse fly trap is not as difficult as one might think. 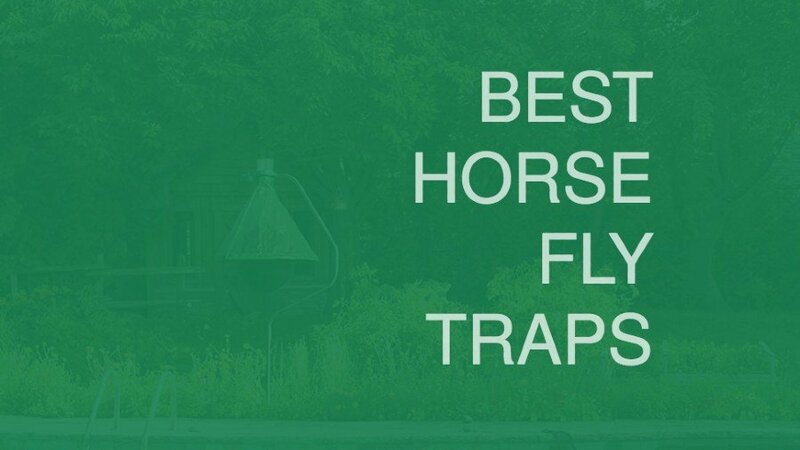 In this article, we aim to provide the everyday homeowner with valuable information regarding what to look for in an effective trap for horse flies, and what to avoid. The “Flies be Gone” non-toxic fly trap is ideal for anyone who wants an effective, yet a safe trap to remove flies from around the home. This fly trap’s most prominent feature is the non-toxic fly bait, which is made from natural ingredients that flies love. To activate the fly trap, all you need is water. After adding water, the fly bait takes one day to activate and then remains effective for up to 30 days. The longevity of this product makes it much more effective than other competing products. For one, it is a “set and forget” fly trap. Simply add the water and hang where flies are the worst. This product works in any setting, both in urban and rural environments. 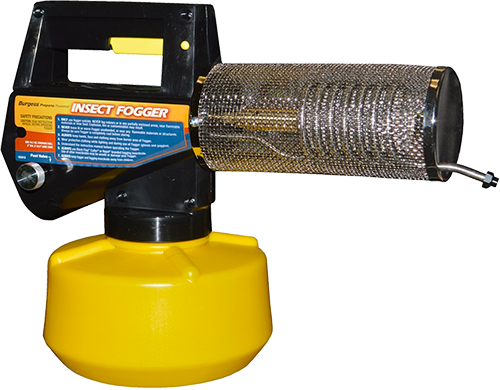 Many customers have also said that it works well with factors that bring in more flies (such as on farms). This trap is specially formulated to attract many different kinds of flies, both male and female. It’s irresistible to them, and therefore very effective. Disposing of this product is also easy. After the 30 day period, simply take down the entire trap and throw it out. 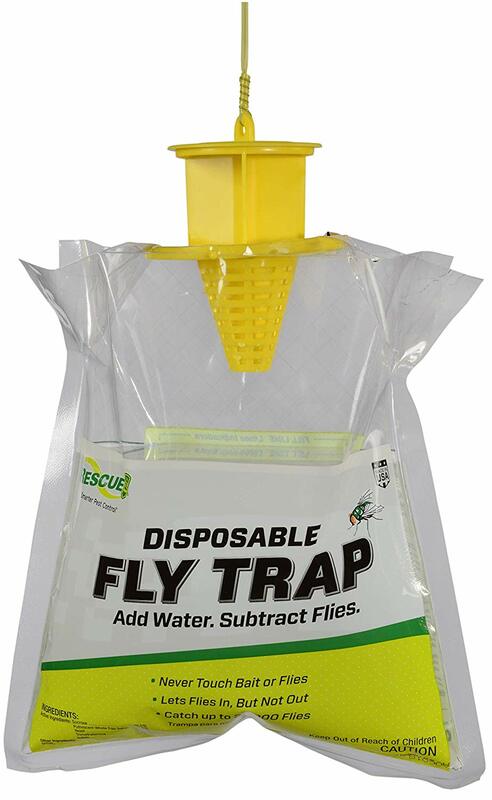 It may help to put the used trap in a bag first, to help keep flies away from the trash bag. You will need to purchase a new trap to hang in the desired location. It is important that you do not try to dismantle the trap, as you may end up with dead flies on your hands. What makes this fly trap ideal for around the home is the ease of use. Once used, it’s an easily disposable and replaceable trap. Unfortunately, one trap will run about $15 USD, which some people may find a bit expensive for a disposable unit. However, customers say that the flytrap is one of the most effective traps they’ve used, and has captured everything from flies to yellowjackets to even roaches. The RESCUE! Non-toxic fly trap is another great way to eliminate horse flies without the mess. This product advertises a long hanging life and is able to dispatch up to 20,000 flies during its use. To activate, simply add water and hang in a location where flies are an issue. The RESCUE! Fly Trap is fantastic because you don’t ever have to touch the flies or the bait. When the trap is exhausted, simply throw out the entire unit in one piece. This trap uses non-toxic ingredients to dispose of flies; there are no toxins, pollutants, or poisons used in the trap. All you have to do is add the water and pull out the yellow plastic tip, and the flies will automatically be drawn to the scent. Once the flies make it inside the bag, they cannot get out, and simply remain in the bag until they die. The major disadvantage of using this trap above others is that the bait used within the trap smells awful. Flies are really into the smell of this bait; humans, not so much. Therefore, when placing this trap, take care not to place it near any doors or windows. Many customers have stated that the smell sinks into soft fabrics and is incredibly hard to get out. However, customers also say that the trap works wonders on even the most heavily infested areas. The RESCUE! Fly Trap is very cheap, running a little under $5 USD per trap. The trap itself comes with instructions on how to set up, but it does not come with a way to hang it. You will need to supply string or twine to hang the trap yourself. Overall, this is a fantastic trap to use in any kind of climate; the flies are easily able to get in, and once inside, they cannot escape. Enjoy your fly-free home after just a day of use! The Bite-Lite Professional horse fly trap is a phenomenal trap system for anywhere around the home. Whether you live in an urban or rural environment, the Bite-Lite is a great choice for people who want to get rid of their horse flies. It’s a unique take on horse fly traps, as unlike other traps on the market, it features a single-legged standing pole. This makes it easy to set up without being in the way. Hanging traps, like some of the ones mentioned on this list, either do not come with a string to hang it up or you will have to replace the string eventually. Additionally, some homes may not have an optimal hanging location. The Bite-Lite professional horse fly trap is not limited by space; you can set it up almost anywhere you need it without issue. The other benefit of using the Bite-Lite trap over other traps is that it’s specially formulated to attract horse flies and other biting insects with incredible efficiency. The formula is more enticing to female horse flies, which are generally the ones that bite most. However, the Bite-Lite horse fly trap also attracts deer flies, greenheads and yellow flies, which are also a nuisance around certain areas. The Bite-Lite fly trap is weather and wind resistant, which makes it ideal in any location. Whether it’s outside in the garden or near livestock, this is the best horse fly trap to withstand most weather conditions without losing efficiency. The one downside to this trap over other traps is the price. The Bite-Lite fly trap sits at a little under $300 USD, making it a rather expensive investment. However, customers that have purchased this product say that it is well worth the price, as horse flies, and other pests, are drawn to it with incredible efficiency. In other words, the Bite-Lite professional horse fly trap makes the price well worth it. The ball, which holds the trap’s working parts, must be warm to attract flies. The Farnam Starbar Captivator Fly Trap comes with an escape-free lid and a tube of attractant, which makes it great for keeping horse flies and other biting insects inside. However, the price is certainly questionable, especially considering the design of the trap is essentially a large plastic tub with some bait inside it. 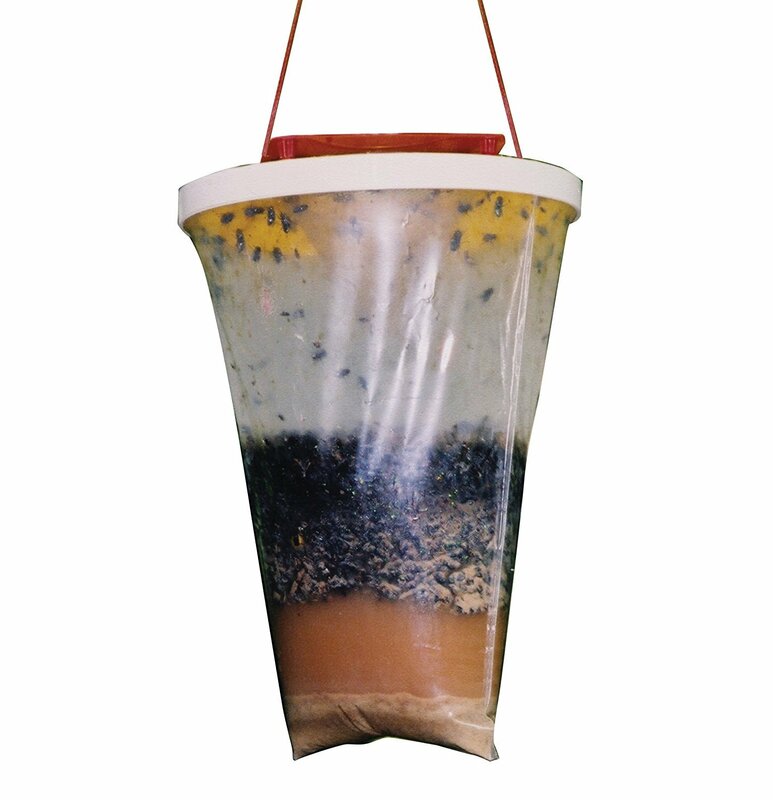 Victor Fly Magnet Reusable Trap with Bait is a much smaller, more easily concealable alternative to the other traps (such as the Farnam fly trap); it features a smaller canister and a funnel top that keeps flies inside. It also has a non-toxic bait, but because of the small container, you may end up emptying it and replacing the bait more often than you’d like. Black Flag Disposable Horse Fly Trap comes with a pack of 12 disposable traps that all feature an attractive bait covered by a printed weave design. Their primary selling point is that they’re disposable and easy to use, however, no-where does the product say that they have non-toxic bait, which leaves their mark on the environment questionable at best. The Catchmaster Fly Glue Trap is essentially a giant, sticky mat that attracts flies and keeps them trapped until they perish. This is an interesting take on the outdoor trap, though it’s much larger than other traps listed here, and cannot be cleaned like some of the other reusable traps. 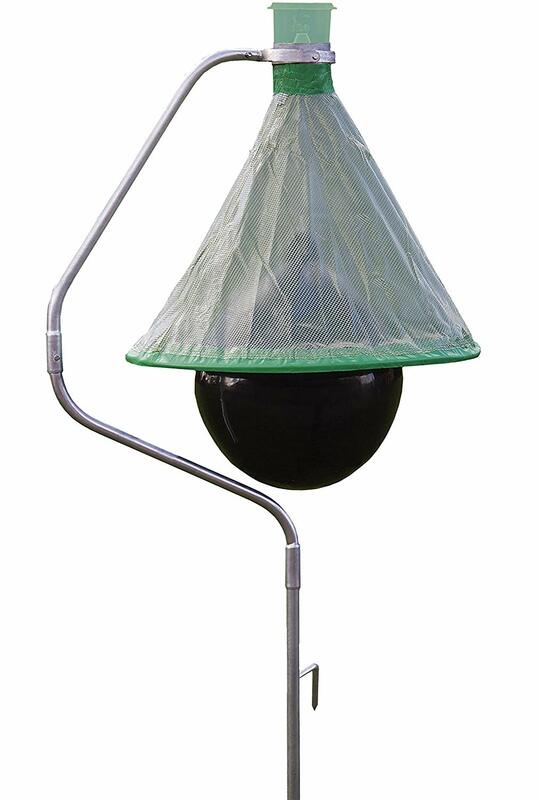 The Bug Ball Fly Trap is a horse fly trap and functions similarly to the Bite-Lite trap listed above. The difference lies in the fact that the Bug Ball can be hung, and should be coated with a sticky bait all around. The bait does a good job of getting flies to stick to the ball, but like other traps like this, it’s very difficult to clean and may need to be replaced more often. Horse fly traps are almost a necessity in areas where horse flies and other biting insects are most populous. Female horse flies are large and have a tendency to bite humans and livestock. This makes them terrible pests, especially around the home. To minimize the presence of horse flies, many people invest in traps to reduce the population so that they can exist outdoors in peace. Horse fly traps are used primarily outdoors in horse fly infested areas. Generally speaking, many people choose to put horse fly traps around entrances, or around outdoor areas where they will be spending a lot of time (such as pools, patios, or gardens). The purpose of a horse fly trap is to attract horse flies to the trap itself, where bait is set to lure the flies to the trap. The trap itself is usually coated in a sticky concoction – which may also be the bait – and once the fly lands on the sticky solution, the horse fly will often remain stuck until it dies. Horse fly traps are generally used outdoors in areas where horse fly populations are highest. Families with children will often put traps around areas where the kids play, thus reducing the number of bites they receive. Because horse fly trap bait tends to smell awful, putting traps away from windows and doors is generally advisable. Bait: This is the most important part of a horse fly trap. 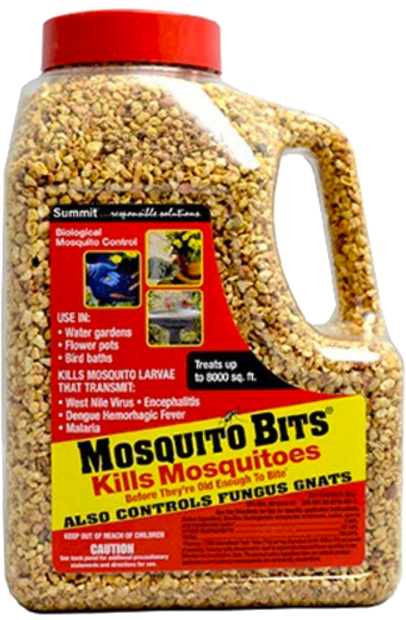 Bait is used to lure the horse fly in, and features a scent that’s attractive to horse flies. This could be anything from sugar to vinegar to even the scent of rotting meat and manure, which is what horse flies are drawn to. Container: A good horse fly trap has a way to keep the horse flies from escaping. In many cases, this will simply be an easy to empty container (such as a disposable bag or a plastic tub). 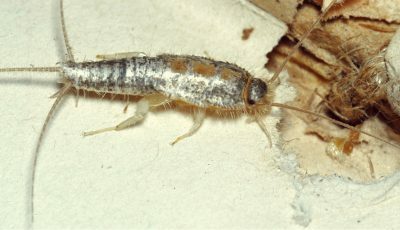 In other traps, a sticky coating that covers the trap will be sufficient. Once the trap is full of horse flies, it’s simply a matter of cleaning the trap and reusing, or disposing the trap entirely and re-setting up the trap. Horse fly traps are primarily used with homeowners who wish to eliminate the nuisance of horse flies around the home. Generally, the horse fly trap will be set up away from doors, so as not to attract horseflies too close to entrances where they could get inside the home. Next to a swimming pool, or porch, or a deck is a great place to put horse fly traps. Other locations can include hanging them from trees or underneath the eaves of the home. How does a horse fly trap work? A horse fly trap is not a complicated mechanism, though the manner of setting up the trap differs from product to product. First, set up the trap in a location that has female horse flies. Female horse flies are important because they are the ones that bite. Female horse flies feed on blood (usually from horses) in order to sustain themselves. In addition, most horse fly traps are specifically tailored to female horse flies. Once you’ve chosen your location for your horse fly trap, then you need to set your bait. Horse fly traps sometimes come pre-coated with bait in the form of a sticky substance, but there are many traps where you need to add water to activate the bait inside the trap. Read the instructions on your chosen trap to determine how to set up the bait. Once the bait is activated, and your trap is set in the location of your choice, then it’s simply a matter of letting the horse fly trap do what it does best. After a while, you may need to clean out or change the horse fly trap to ensure maximum efficiency. Horse fly traps can replace more expensive bug zapper lamps, though horse fly traps are more tailored towards female horse flies and not so much for mosquitoes and other nuisance insects. Some customers that have purchased horse fly traps have claimed that their horse fly trap has captured numerous biting insects besides horse flies. 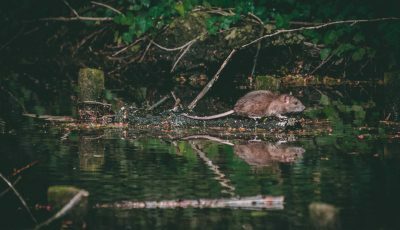 In the end, it is a matter of determining what is the bigger nuisance around your home, and to set up traps accordingly. With so many horse fly traps on the market, it’s hard to choose the right ones for your needs. However, there are some key things to look for to ensure you pick the right trap to suit you. Type of Trap: Many horse fly traps require that you hang the trap from something. There are also some horse fly traps (like the Bite-Lite) that are instead staked out in the ground. If you’re in an apartment with a balcony, you may be better off with a hanging trap. Bait Used: For some people, the type of bait is important. There are natural, pesticide-free traps that seek to provide a natural way to dispose of flies. While natural baits are better at attracting flies, they also have a tendency to smell terrible in an effort to mimic the horse flies preferred food and laying environment. Synthetic baits and sticky surfaces may not smell as bad, but they also may sacrifice effectiveness. Lifespan: The effective lifetime of the trap is important when determining what trap to buy. 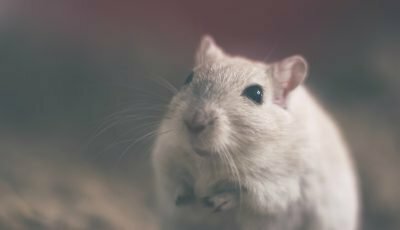 If you have to replace the trap once a month, you may be better off with a cheaper, disposable trap. Some of the more expensive traps have years of effective life to them, with you only needing to clean them out and reset the bait once every couple of months. Only female horse flies bite! The male horse flies tend to prefer pollen and nectar. Female horse flies, much like female mosquitoes, need blood to survive. Like mosquitoes, horse flies can transmit infectious diseases from victim to victim. Humans can even catch debilitating diseases from horse fly bites. Horse flies are most recognizable by their gorgeous eyes, which are a shiny, iridescent green color that sparkles in the sunlight. This doesn’t make them any more tolerable, however. Once you set your horse fly trap, you should begin to see improvements almost immediately. Horsefly traps only need to be replaced once in a while, usually when the trap begins to fill up with insect parts. Otherwise, many traps employ a “set and forget” method of trapping, where you can simply hang your trap somewhere in your yard and forget about it until it’s time to change it again. Horse flies are a common nuisance, especially in the summer months. Between harassing livestock and annoying people, there is no doubt that one may want to get rid of horse flies in the most effective way possible. There are numerous choices to choose from when it comes to horse flies, ranging from subtle to industrial-sized traps for really big infestations. Choosing the right horse fly trap for you can be a bit overwhelming, but our top three choices are a great fit for any kind of house and any kind of budget. The Flies B Gone Disposable Fly Trap is a great choice for people who don’t want to spend a lot of money on something that’s effective without being bulky. It’s priced right and can be used around any location. While you do need to purchase a whole new unit each time it needs replacing, it’s a great, low-cost trap that works as advertised. The RESCUE! Non-Toxic Fly Trap is a perfectly suitable alternative to the Flies Be gone, and is much cheaper as well. The disposable bag is great for catching flies and is very easy to replace. The only downside is the smell is terrible, but that’s what catches flies! Bite-Lite H-Trap Professional Fly Trap is the best on the market today, boasting powerful fly catching abilities with very little maintenance. For the most part, customers say that it works! It’s a standing trap that catches flies very easily, though it’s mostly used around stables where horse flies are prone to be a huge problem. It’s also the most expensive on the list, which makes it less suitable for home use.